Make exploring the water on a Bellyak easier—and maybe even more fun—with webbed gloves that give your arm-paddling a boost. 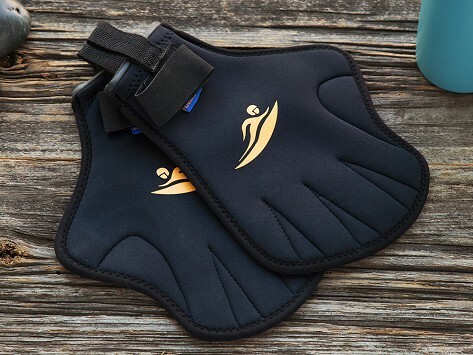 The neoprene gloves help you move through the water better and add a layer of insulation, too. Dimensions: 10" x 7" x 0.5"